It can be very relaxing and balancing when you’re feeling stressed but also uplifting and stimulating when you need that little bit of a boost. 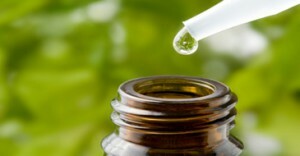 For the massage a blend is made with essential oils derived from herbs, fruit, spices, flowers, etc. to meet your specific needs and personal preference. Aroma Hand Reflexology is a combination of Aromatherapy and Reflexology where reflex points on the hands that correspond to organs and body parts are being worked on to help stimulate their function and bring the body back into balance so you get double the benefits. A blend of essential oils is made based upon your specific needs and personal preference leaving your hands and arms feeling wonderfully soft and smooth.